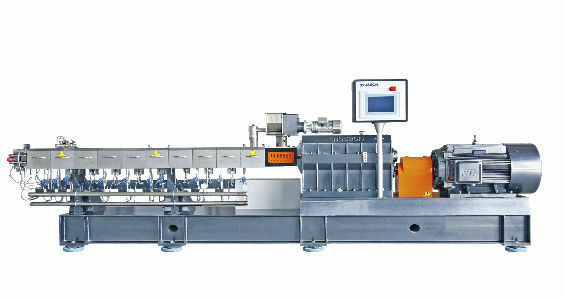 From 400rpm to 600rpm, even 800rpm, we have been leading the technology of twin screw extruder in China. Our new SAT series twin screw extruder brought specific torque up to 10.3Nm/cm3 which set a new standard of China-made twin screw extruders. Stability and productivity are our basic principles. All our extruders have been tested by production. 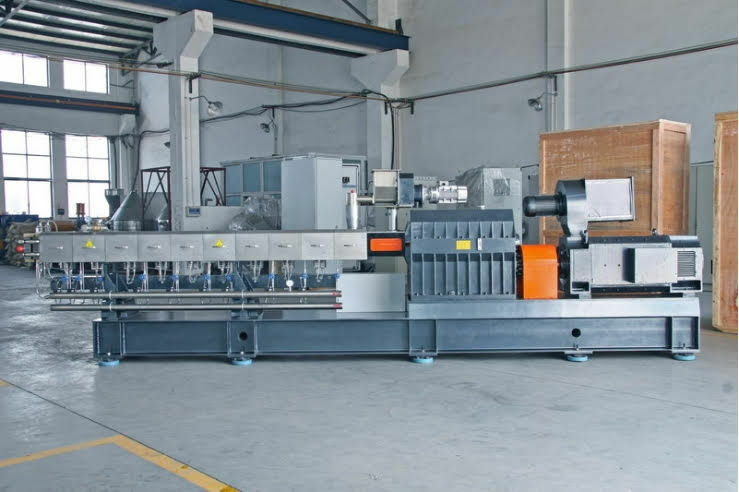 Modular design of screws and barrels make the machine more flexible which is called one machine for multi-application. Various screw geometry and barrel structure are available for different kinds of processing task.